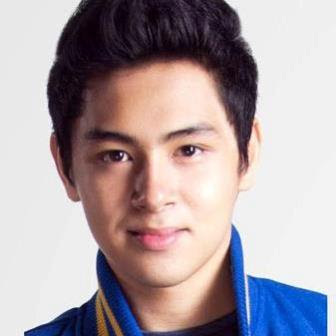 The entry of the character of the young heartthrob Arvic Rivero widens the gap between the characters of Miles Ocampo and Arie Reyes. Despite their frequent fights on the teen comedy series “LUV U”, Miles and Arie never hated each other in real life. Contrary to their good friendship, Honey’s (Arie) hatred over Camille (Miles) deepens because she thinks that Camille is stealing Bryan (Arvic Rivero) from her. Honey will plan her revenge but it will fail and she and Camille will both end up at Principal Spencer’s (Smokey Manaloto) office. Meanwhile, an inspector from the Villarama Foundation will roam around the campus to assess if the school deserves an increase in budget. In his desire to get this approved, Principal Spencer will think of ways to impress the inspector, to the point of coming up with lies.